Note :- If you get errors when installing the hack, It might be because you have previous Hay Day hacks installed.Go to cydia > installed tap > find the Hay Day hack packages and remove them. Now try again and install the new deb. 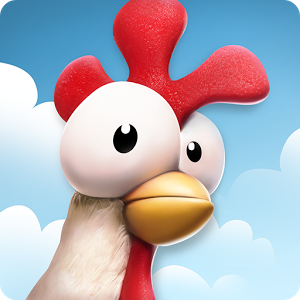 Hay Day's latest update is here containing EGGciting additions! What’s BIG in this update?